Ice storms can hit hard and heavy and oftentimes with very little warning. 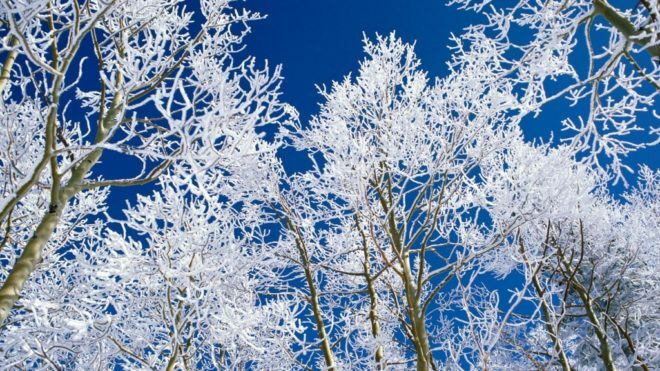 Winter ice storms account for a much damage that can happen to people hard earned growth of old trees. Protecting your trees from the damages of ice storms is a wise idea and with a little planning ahead is an easy goal to attain to. Look for excessive growth. Trees that are overgrown are prime candidates for damage from ice storms. Trees should be trimmed and thinned as often as needed in order to help your trees avoid potential of damage from ice storms. Check for dead wood. Dead wood in your trees is an obvious sign that attention is needed. 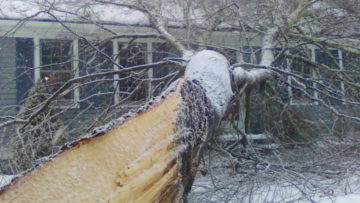 Excessive dead wood gives unnecessary opportunity for ice accumulation on branches and snapping of small and large limbs, damaging both your trees and any buildings underneath. Long horizontal length needs to be shortened. Once again, excessive horizontal growth gives undesirable opportunity for snapped branches once ice accumulation begins. 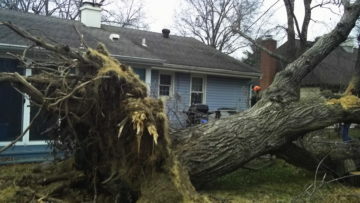 Snapping of branches will result in damage to trees as well as damage to your buildings below. Don’t be caught off guard by the perils of winter storms! Call Forest Keepers at 785-430-4343 for a free evaluation and quote today! Our team with take care of your trees ensuring the greatest degree of safety and care throughout the winter.